1.When was James Matthew Barrie born? 2.Where was James Matthew Barrie born? 3.Which university did James Matthew Barrie attend? 4.When was Auld Lycht Idylls published? 5.Which famous character did James Matthew Barrie create? 6.In which play of James Matthew Barrie a butler becomes king with his former employers as surfs? 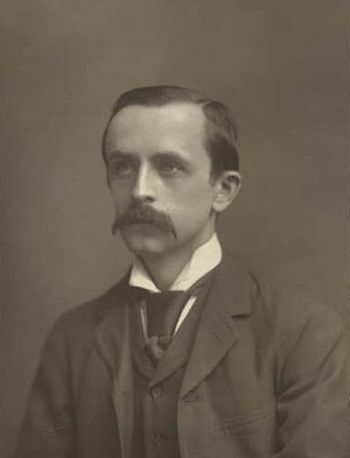 7.When did James Matthew Barrie become the president of the Society of Authors? 8.When did James Matthew Barrie become the chancellor of the University of Edinburgh? 9.When did James Matthew Barrie die? 10.Where did James Matthew Barrie die?